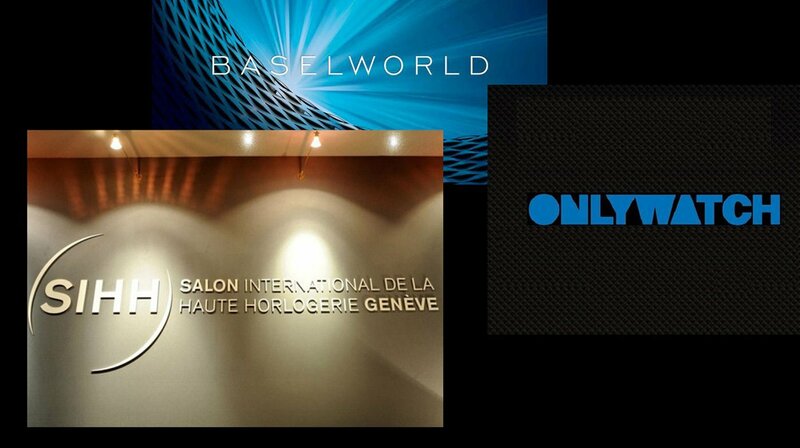 In the midst of GPHG and Only Watch comes the first news about SIHH and Baselworld. 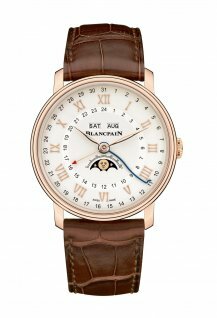 After the best watches of the year were awarded at the GPHG last Wednesday, some 50 brands came together in aid of a good cause at the biennial Only Watch charity auction last Saturday. 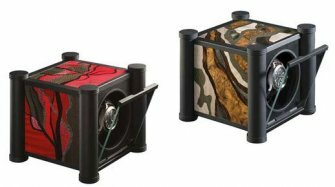 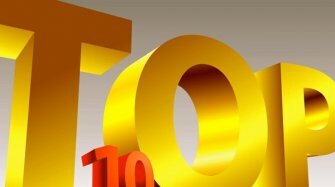 You can see the prices realised by each of these unique pieces in our round-up and well done if you guessed the overall total correctly in our prediction competition. 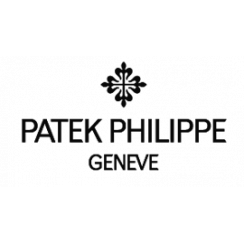 Stay tuned for news of the lucky winner of a case of Swiss wine and a high-end corkscrew. 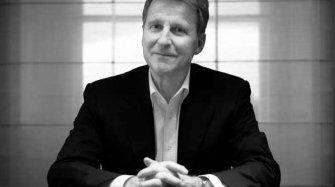 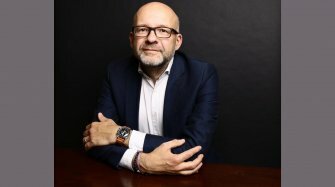 We start this week with some food for the soul in a joint interview with Blancpain’s Vice-President of Marketing Alain Delamuraz and Michelin-starred chef Dani Garcia. 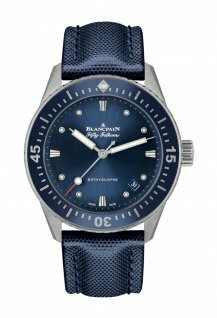 I accompanied Dani on his visit to Blancpain and saw first-hand how he picked up on some of the parallels with his work in the kitchen. 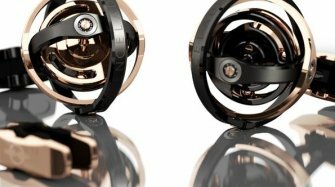 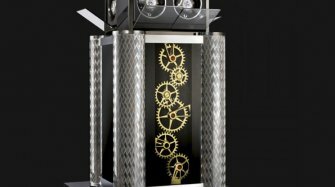 An official press release from Baselworld last week confirmed a number of rumours that had been circulating for a few weeks: the show will be shortened by two days and there is a drastic reduction in the number of exhibitors to between just 600 and 700. 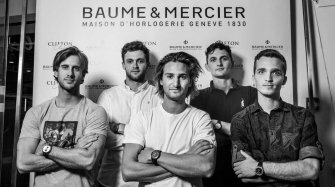 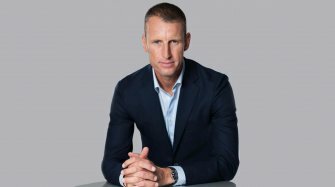 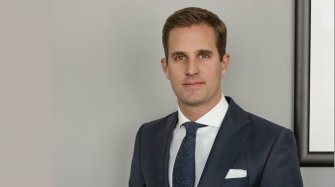 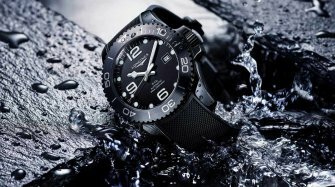 Before the announcement was made I had had chance to talk to Julien Haenny, CEO of Anonimo, about the brand’s presence at Baselworld as part of a wide-ranging interview. 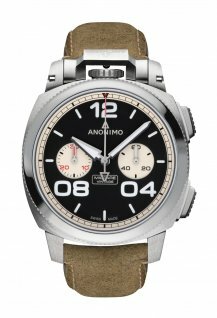 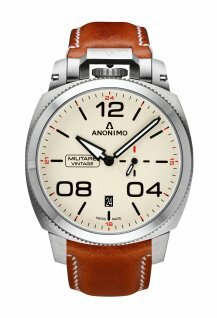 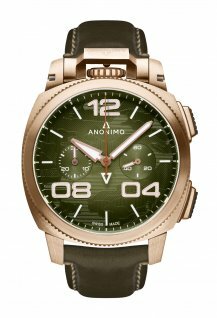 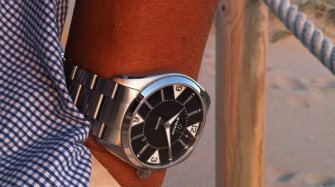 Read why Anonimo is still banking on Baselworld this Thursday.  The Dubai Watch Week starts on Thursday and both myself and Tiffany Busser will be representing WorldTempus at the event. 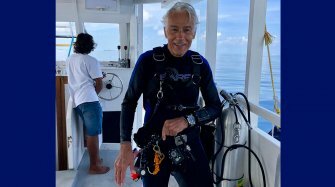 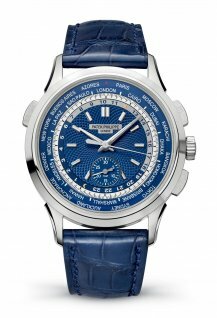 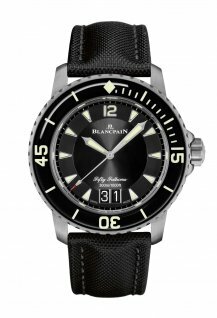 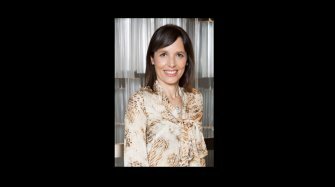 On the opening day, Tiffany gives us an overview of what to expect, while I will be talking about the sensitive issue of counterfeit watches on a panel with Mohammed Seddiqi and fellow watch journalist Suzanne Wong. 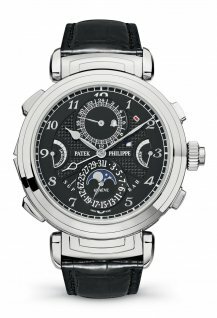 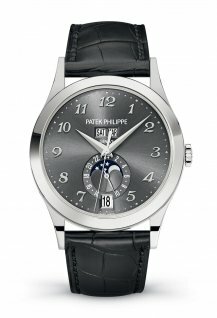 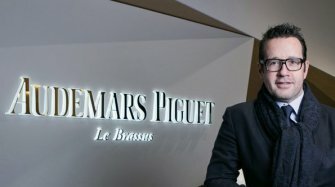 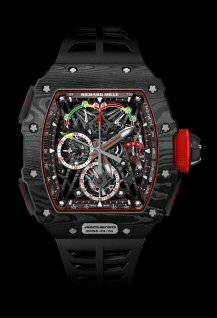 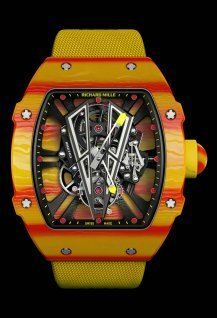 We will also have news of the first new watches announced for the SIHH later this week, as well as a detailed look at Patek Philippe’s refreshed Reference 5230 and a brand-new limited-edition RM 055 Yas Marina Circuit watch from Richard Mille just in time for next week’s season-closing Abu Dhabi Grand Prix.